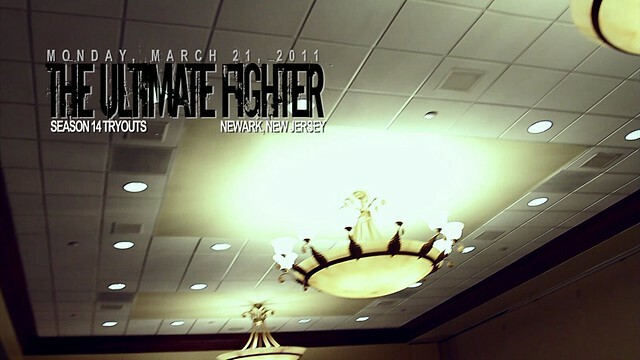 Held in the Marriott Hotel in Newark Airport, Zuffa and Spike TV organized another tryouts day for the upcoming season of the Ultimate Fighter. This time with the fighters in the Bantamweight (135) and Featherweight (145) classes. A lot of talent and a few surprises all around for an extraordinary day of Mixed Martial Arts in the East Coast.